Disponibile, dal 30 novembre, il nuovo progetto multimediale di Andreina Polo con le musiche di Marco Giaccaria. 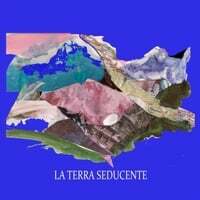 La Terra Seducente is an experimental project with a conceptual background. 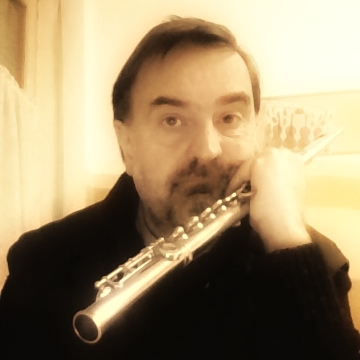 The tonality of the music is directly determined by some frequencies found in our territory: the Susa Valley, near Turin. So we have made a sort of (pagan) Oratory, with all instruments tuned with A in 432 Hz. Great dancing music for all!